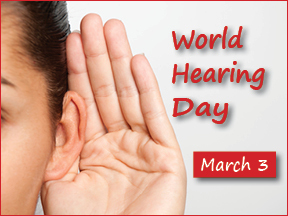 One in ten Canadians struggle each day because of varying degrees of hearing loss. In fact, hearing loss is the fastest growing and one of the most prevalent chronic health problems facing Canadians. It can result from illness, infection, trauma and aging. Though, noise-induced hearing loss (NIHL) is the most common and preventable cause.